Disclaimer: This post may contain triggering experiences. Please read with caution if topics like this trigger you. I have been battling with anxiety and depression since I was about 10 years old. It wasn't something I really understood until I got in to high school and hit rock bottom. I feel that there are a lot of misconceptions about depression, as well as the trend of romanticizing it. Let me tell you, there is absolutely nothing romantic about having depression. The earliest memories I have of the empty-but-drowning feeling was after my great uncle had died. It was the very first time anyone close to me had died, and it hit me very hard. I remember crying myself to sleep, but not really understanding why I was crying. It was so confusing and so scary to not understand something that made you feel so much. I started cutting myself in high school to try tofeel something; anything at all. It started out as scratches at first, and turned into deeper cuts, and it would happen multiple times a day. The breaking point for me was when I was a sophomore in high school and I received a message on Myspace. Yes, I was at that age where Myspace was the trend to be friends with people before Facebook was cool. So, I got this message from a girl I was on the dance team with, and it tipped me over the edge. This is where I get angry with people who think depression is something you can just wake up and magically not have. This girl has told me that I was only 'acting' depressed to get attention, only cutting myself to get attention, and that if I really wanted to die I should just kill myself already. It was devastating to read that, and start to feel that people actually wanted me dead; suicide became an option for escape. It took me another year after that to reach out for help. I didn't tell anyone about the message in fear that nobody would believe me. The Spring before my Junior year of high school ended, I went to the doctor to get help. I told them about everything that I was feeling and doing to myself. They were little to no help at all. They didn't give me any medicine, and just asked my family to support me. A year after I graduated high school, I went off to my very first Year-Round Dance Program on the opposite side of the country. This was the beginning of my anxiety. I was hit with a lot of hate, rumors about my eating habits, a roommate from Hell, and again, it hit me hard along with my depression. I would have anxiety attacks that were so bad it would make me sick for weeks. Things escalated through the year, and in two days, all of my belongings in the apartment were packed up and I was on a flight home. I had a doctors appointment the day after I got home and I weighed 88 pounds. The anxiety I had caused me to lose 20 pounds in a very short period of time. I was put on a small dosage of anxiety medication to use when I felt I needed it most, which was a rare occasion. I am 24 years old now, and I am still working through my anxiety and depression. I still have my prescription for my anxiety medications, and I was recently put on a low dosage of depression medication. Because I am such a small person (standing 5'3" and weighing in at 102 lbs) a small dosage goes a long way. I am very thankful I had the support of my husband, mom and older brother because I honestly don't know what would have happened to me if I didn't have a support system. If you are struggling with depression and anxiety, please do not hesitate to ask for help. It took me a long time to realize that help is not that far away, and all I had to do was ask. 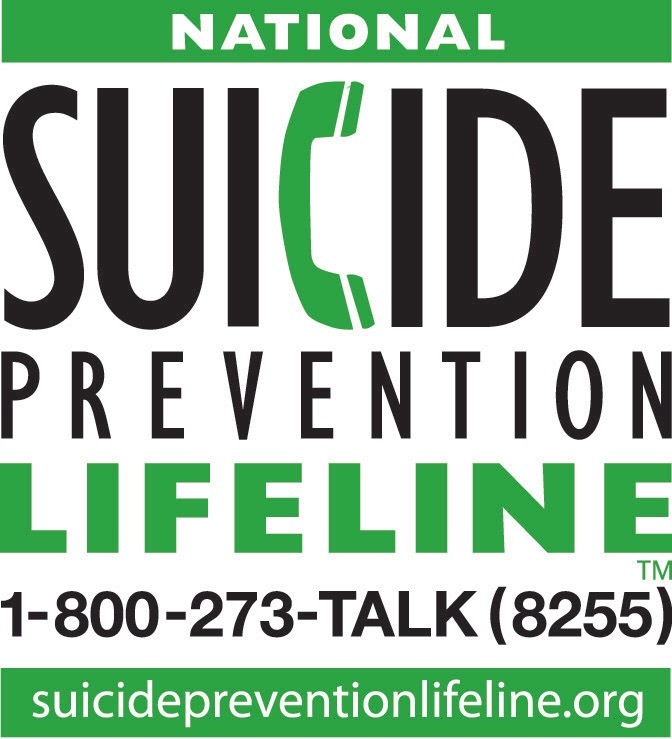 I am here for you, your family is here for you, and you are not alone. Feel free to message me on any of my social media and I will gladly answer any questions you have, or even chat with you!